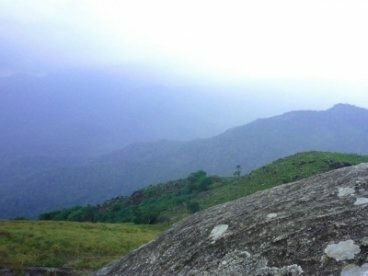 Painted with the picturesque mountains, carved with lush greenery and filled with spectacular hill-station, Kerala has all those things through which one can made its holidays spectacular. 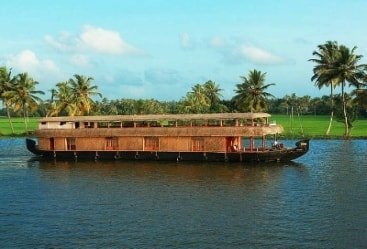 Through our Kerala Honeymoon tour you will be exploring all the pleasing sites of South India which will make your tour amazing and mesmerizing. 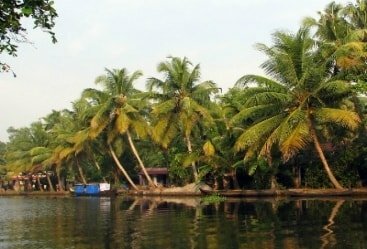 Right start from the cuisine to lush green landscapes, every phase of Kerala is intriguing and deserved to be explored. 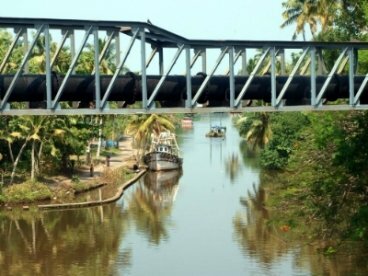 The journey to Kerala will be started with your arrival at Trivandrum. You will meet our representative and then will start driving towards Kollam. On your arrival you will be transferred to your hotel and make an overnight stay. Enjoy your breakfast in the early hours of the morning. The remaining day will be at your discretion. You will spend your day with leisure activities. You will stay in the hotel for overnight preceded by the dinner. Take your breakfast in the hotel and then you will embark on a ride to Kovalam. 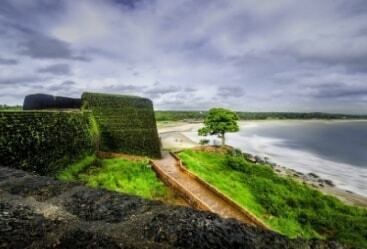 On your Kovalam arrival you will transfer to your hotel. 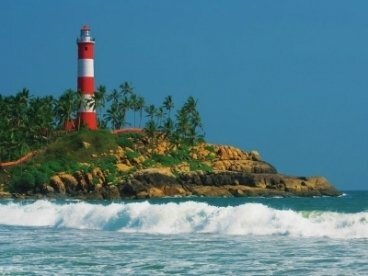 Take some rest and then you will start with the sightseeing places such as Light House Beach, Howah Beach and Ashoka Beach. By the end of the day you will return to your hotel for the overnight stay. Have your breakfast in the hotel and then you will start driving towards Trivandrum. On your arrival you will be start exploring major tourist attractions such as Sree Padmanabha Swami Temple, Kuthiramalika Palace Museum, Napier Museum and after that you will visit Zoological Park, Science and Technology Museum and later to Planetarium. After of whole day of excursion you will return to Kovala, and make an overnight stay. Have your breakfast in the morning. The day will be spent with the leisure activities. Stay in the hotel for overnight. The next morning you will be starting your day with a scrumptious breakfast. 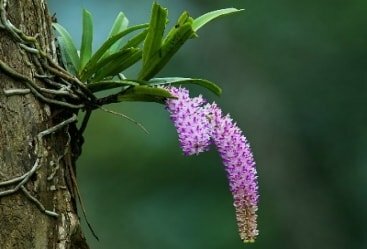 Later representative of Heritage India Holidays will drop you to Trivandrum airport to board on a flight to destination onwards.